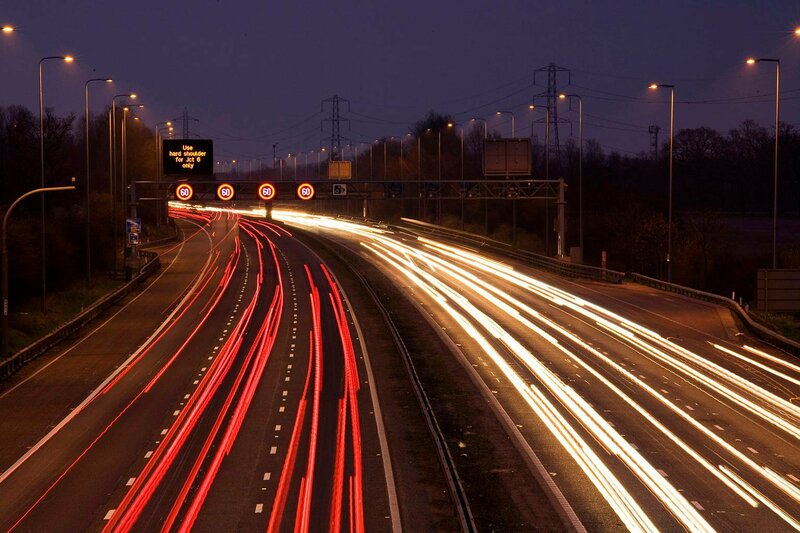 Smart motorways – what to do if you break down | What Car? Try to drive to the next emergency refuge area (ERA), which will have a blue sign with an orange SOS phone symbol next to it. If you stop at an ERA, switch on your car’s hazard warning lights and the sidelights if it’s dark or foggy, then get out of your car on the passenger side and use the phone to contact the regional control centre. Stay out of your car and stand behind the safety barrier while you wait for assistance to arrive. 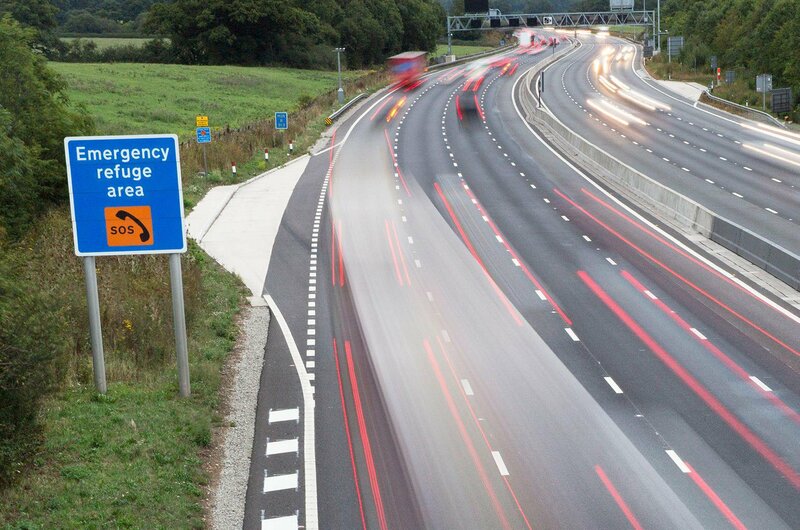 Do not leave an ERA without contacting the emergency services or appropriate Highways Agency because there will not be not enough space to get your car up to speed to rejoin the motorway safely. However, a regional control centre can temporarily shut the inside lane so you can get back onto the motorway with ease. If your car can’t make it to an ERA, drive it as far onto the motorway verge as you can and park there. Again, switch on the car’s hazard warning lights, exit the car on the passenger side and walk behind the safety barrier. Call the emergency services and your breakdown cover provider. If you can’t leave your vehicle, ensure you keep your seatbelt on and that the car’s hazard warning lights and sidelights are switched on.